Help! What's the difference between a 401(k), IRA and Roth - and making the best choice. Saving for retirement isn’t as easy as simply opening an account – you need to know the difference between 401k and IRA, and between traditional and Roth IRAs if you want to maximize your retirement savings. These retirement savings plans share certain similarities, but there are significant differences that could cost you thousands if you make the wrong choice. Here’s a quick primer on 401k, IRA, and Roth IRAs to help you make an informed decision on which is the best vehicle for your retirement savings. What is the difference between 401k and IRA? Contribution limits- are much higher for a 401k. 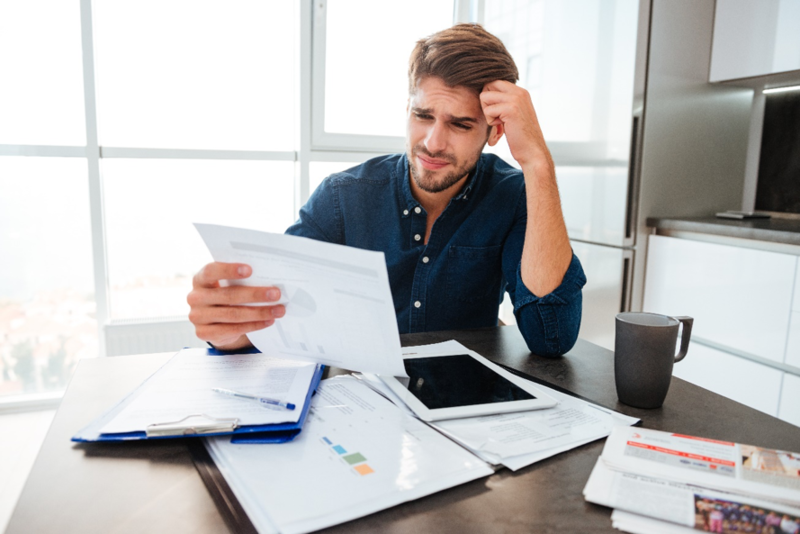 Starting in the 2019 tax year, the 401k limit is $19,000 if you are under age 50, $25,000 for anyone age 50 and above. IRA and Roth IRA limits are $6,000 under age 50, $7,000 age 50 and above (all limits for 2018 were $500 lower). Investment options- With a 401k you are limited to the funds your employer offers. IRAs offer a much wider investment selection, because they are self-directed savings plans where the investment choice is up to you. Is it better to have a 401k or IRA? 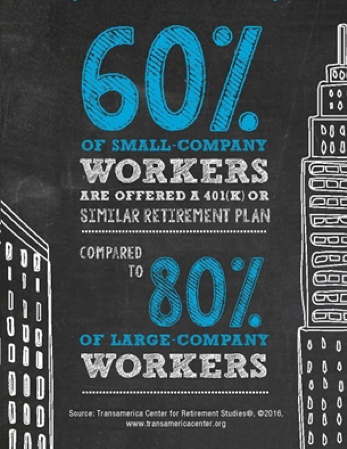 Whether it is better to have a 401k or an IRA depends on whether your employer offers a company match. If your employer offers a contribution match, you should fund your 401k up to the contribution level. That’s free money you don’t want to pass up! Once you invest enough in your 401k to qualify for the full amount of matching funds, invest in an IRA until you max out your contribution, then go back to contributing to your 401(k). If your employer doesn’t offer matching funds, contribute to an IRA until you reach your limit before funding your 401k. What is the difference between IRA and Roth IRA? Traditional and Roth IRAs have the same contribution limits and yearly deadline, and both grow your money tax-free. The main difference between IRA and Roth IRA is when you pay taxes. Traditional IRAs are tax-deferred, meaning that you don’t pay taxes on them when you invest them. Contributions are tax-deductible and you are only taxed when you withdraw the money. With Roth IRA you pay taxes up front, so you receive the full amount of your qualified distributions when you start withdrawing funds. With traditional IRAs, you must take distributions after age 70 but there is no required minimum distribution (RMD) with a Roth. You can even use a Roth IRA to pass money to your heirs. You can contribute to a Roth IRA at any age, while the cut-off for a traditional IRA is 70 ½. 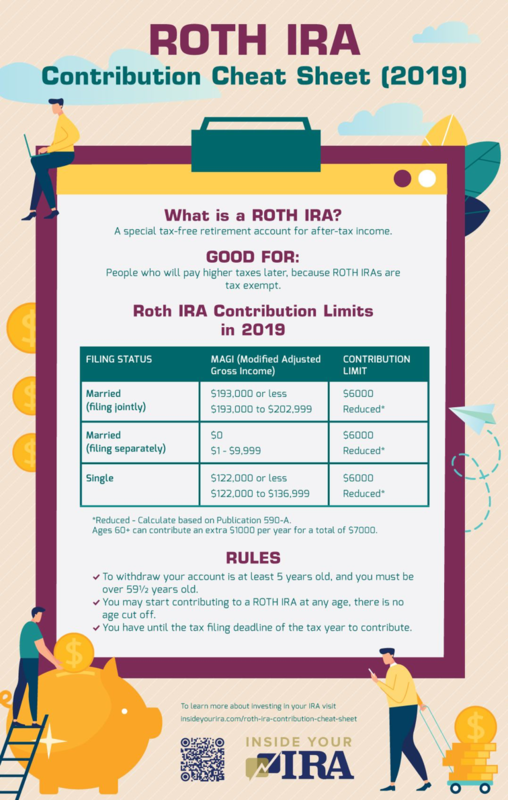 Almost anyone with earned income can contribute to an IRA, but there are income limits for Roth IRAs. Early withdrawal rules are much more flexible with Roth IRAs. Which type of IRA offers the best tax savings? If you are on a career path where you expect to be in a higher tax bracket when you retire, a Roth IRA offers the best tax savings because it allows you to pay taxes now while your rate will be lower. You'll be able to withdraw funds in retirement without incurring a higher tax bill. A traditional IRA is a better choice if you expect to be in a lower tax bracket in retirement or need to reduce your taxable income now. You may realize greater tax savings if it places you in a lower tax bracket now while you are still earning. reach out to Matt Logan at www.mattloganinc.com or call 336-540-9700.